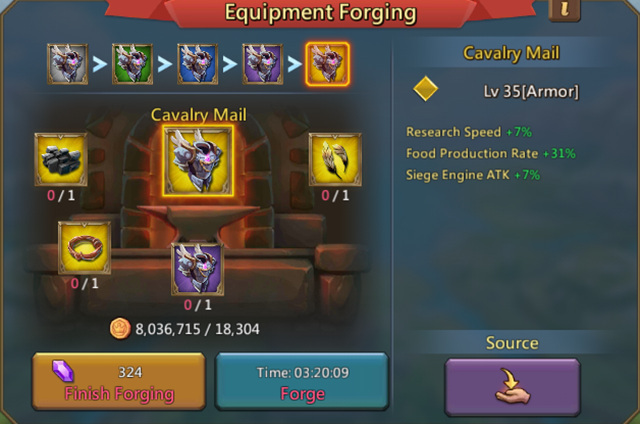 Research is key to gaining strength and might in Lords Mobile. 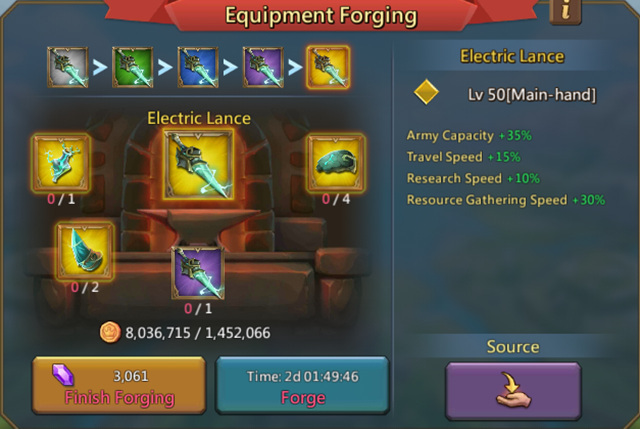 This guide(written by Raicall) focuses on the questions YOU need to answer to yourself to pick the best gear that fits YOUR needs. Although if you want to finish researching faster, you will have to make sure that you have a decent research gear! you get 17% so that is a significant increase! 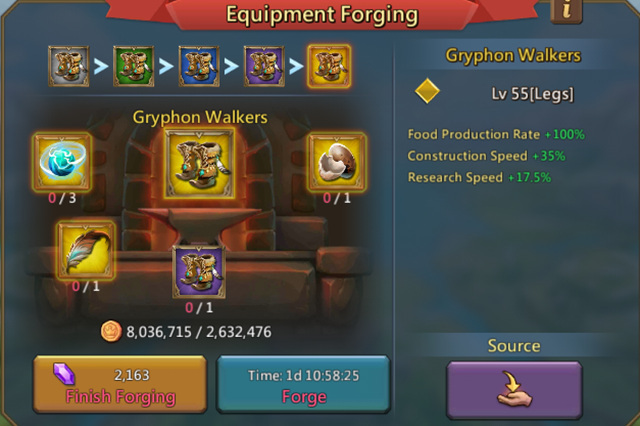 another accessory that gives research boost. D. Turf Research boost: This can be bought with gems or obtained from packs. E. Research Title: If you are friends with the overlord, you can ask them to assign you the title for research boost. 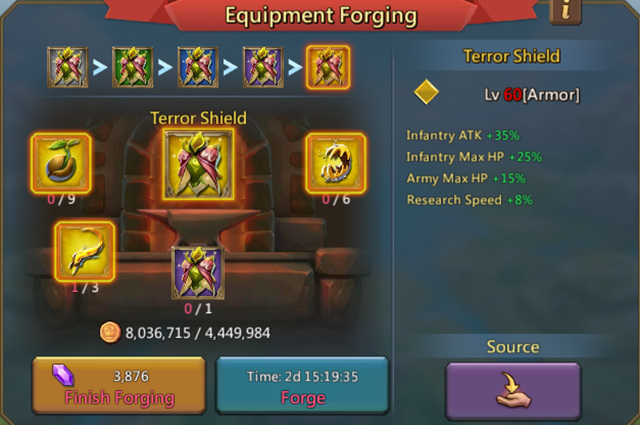 budget, you can focus on some P2P heroes, it's worth the invest. 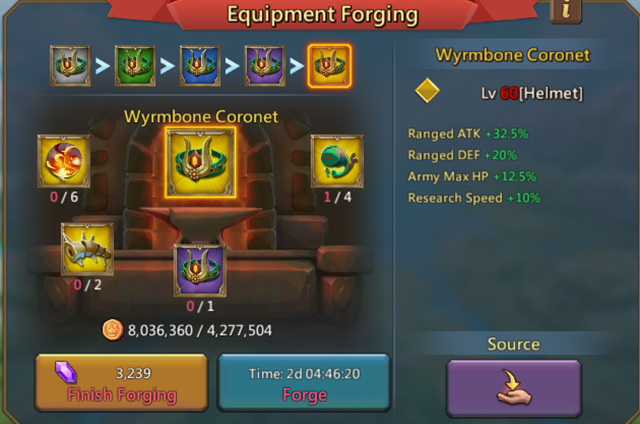 – This is the only helm that gives research bonus. – If you decide not to go for the 2a. 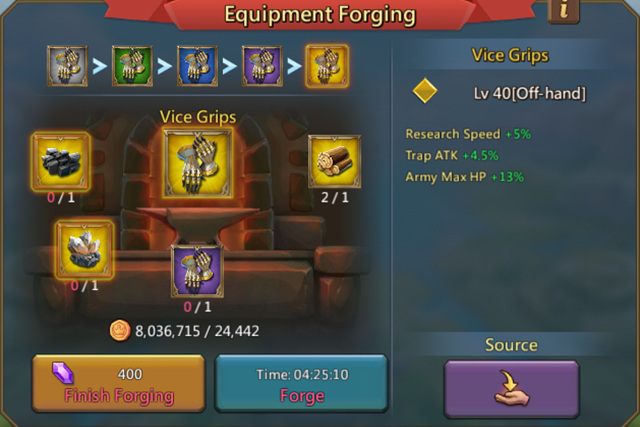 option then this is a F2P easy to craft gear and almost as good as the 2a. option. 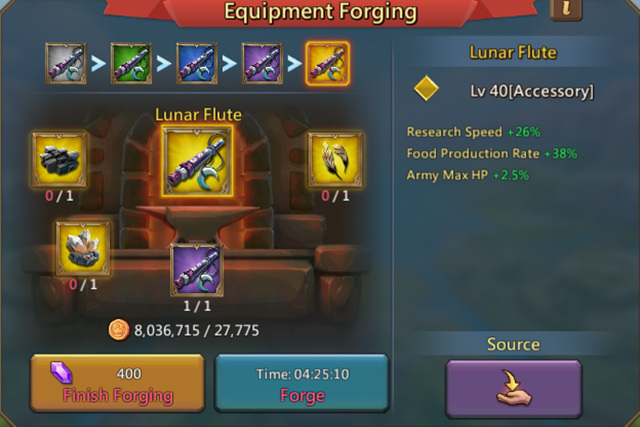 – This can be used from lvl 35 – so it's worth investing although first focus on Accessories. – Very Decent boots, this gives both Construction and Research boost.